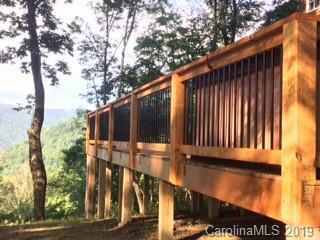 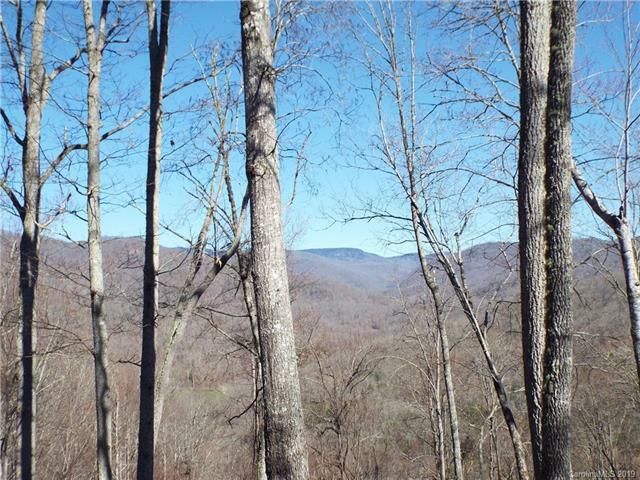 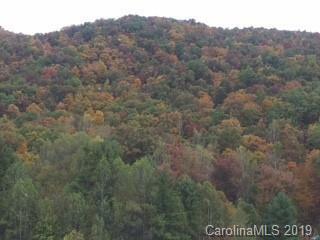 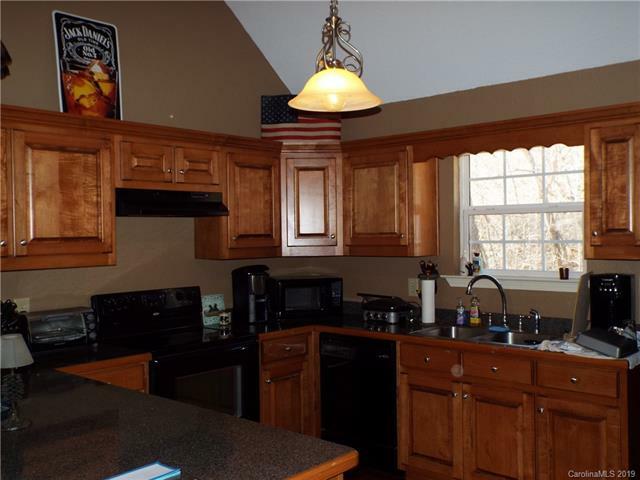 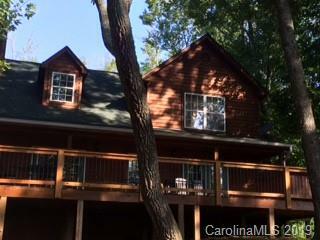 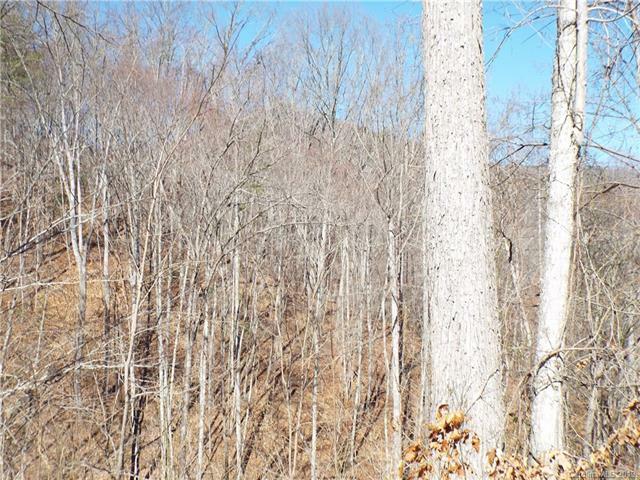 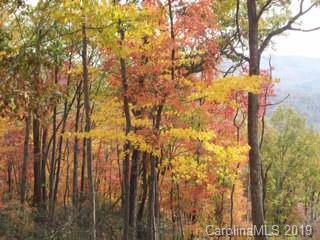 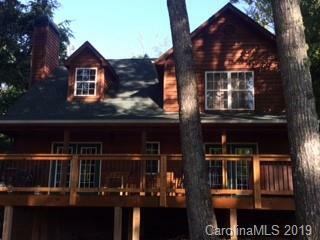 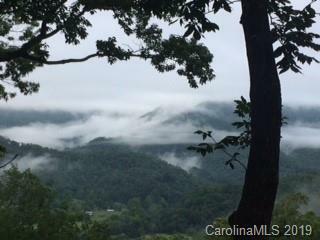 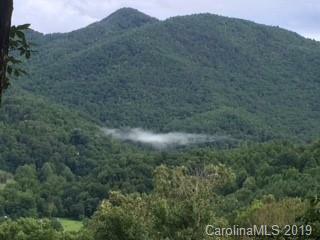 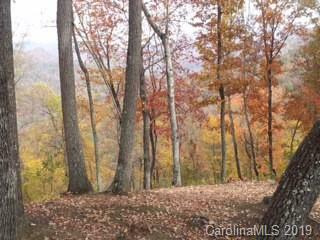 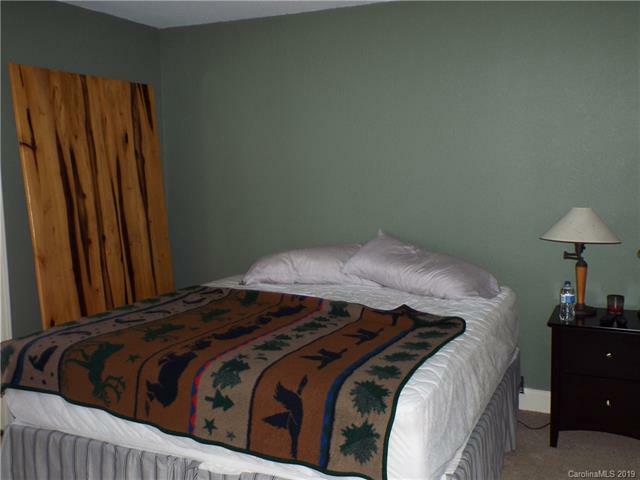 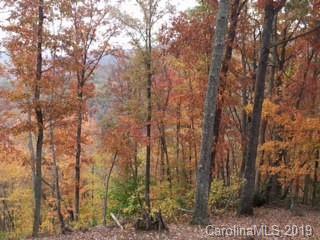 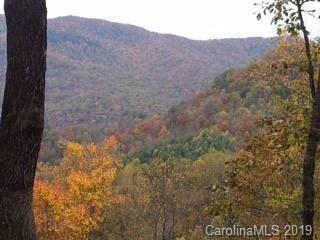 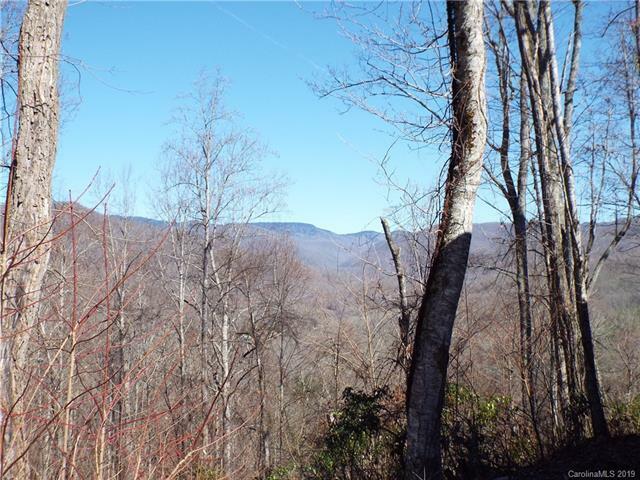 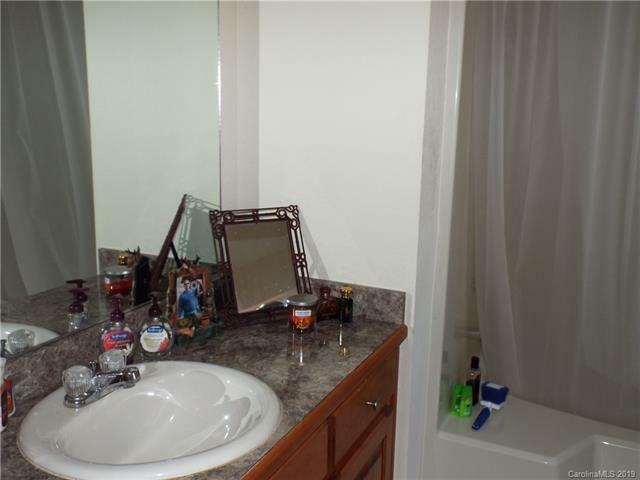 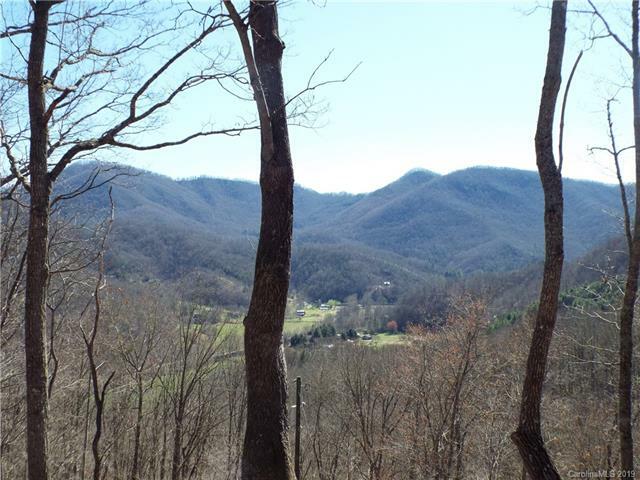 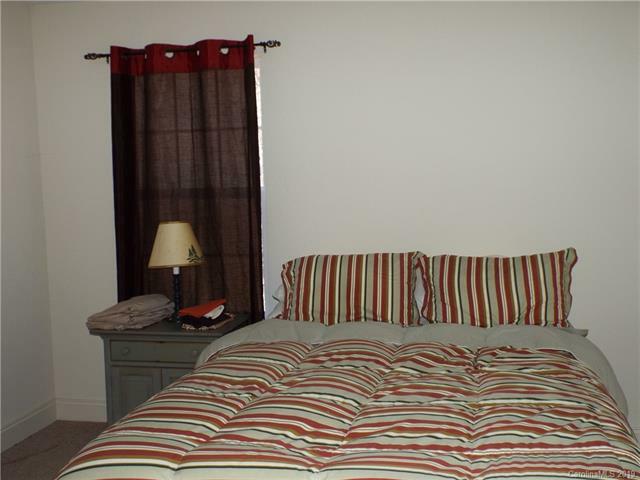 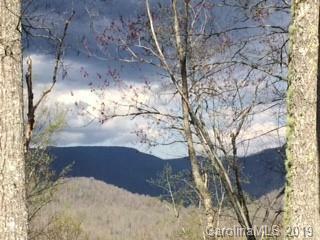 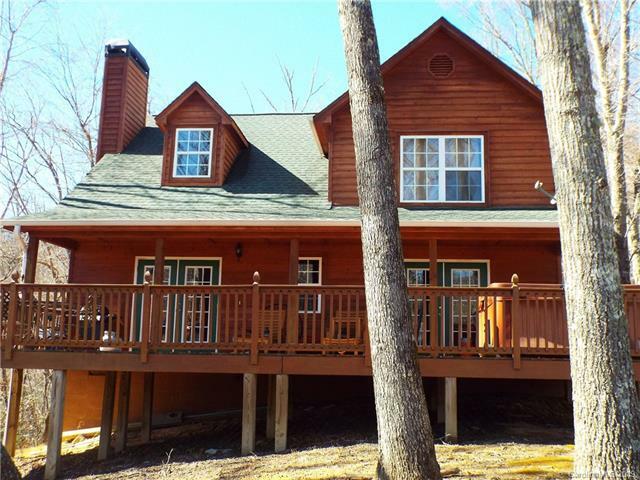 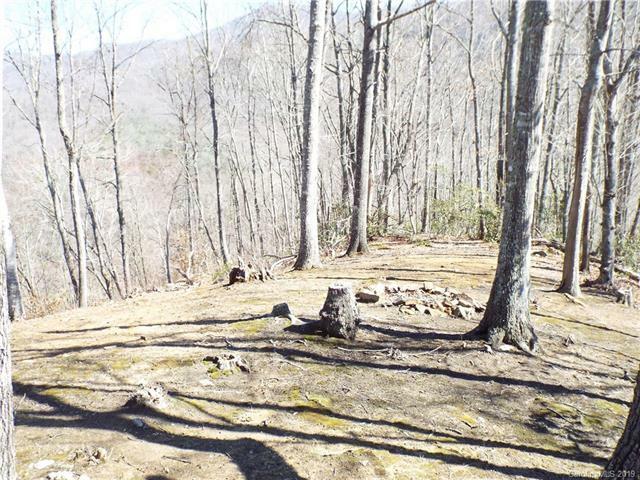 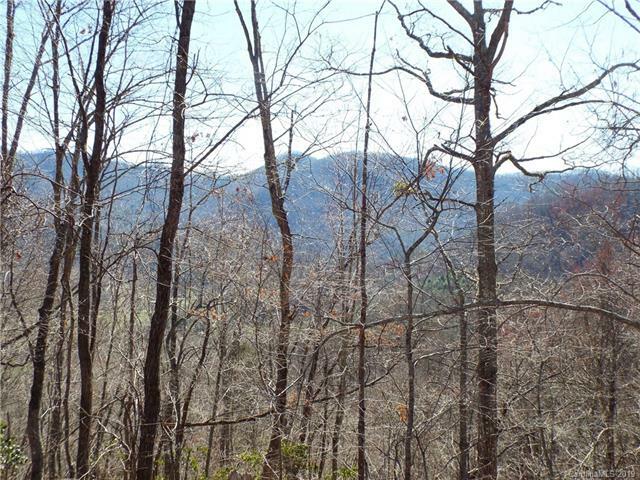 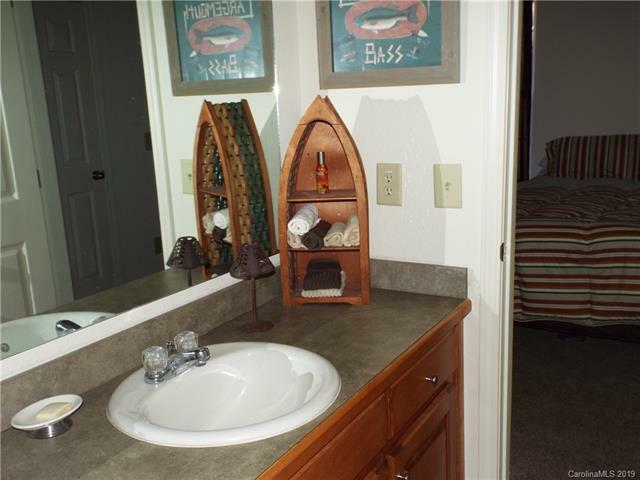 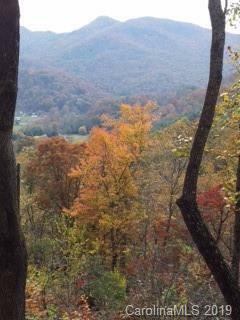 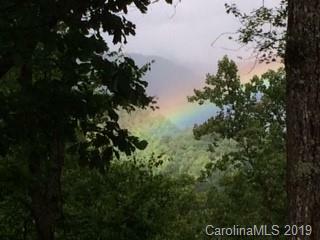 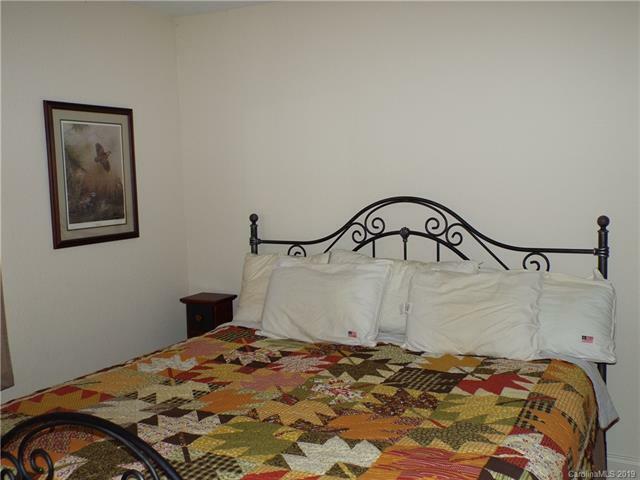 Extremely private home with wonderful year round views located only about 15 minutes from Western Carolina University. 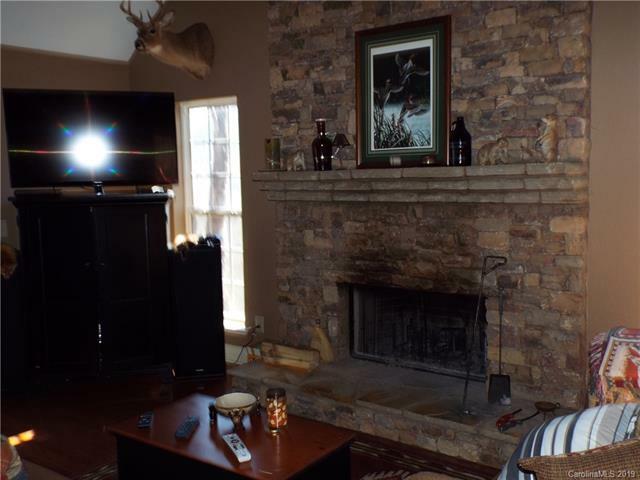 If you are into the great out of doors this will be a very intriguing property to view. 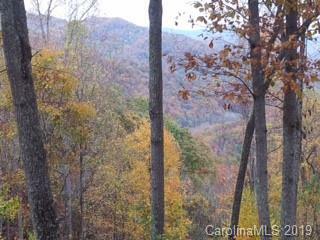 Wildlife abounds and you cy.ross a nice trout stream on the drive in. 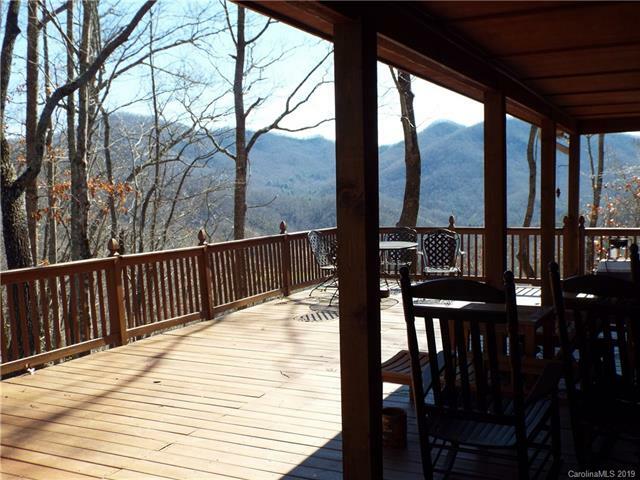 Nice outside porch and deck provides the perfect place to entertain guest and enjoy the views and the cool evening breezes. 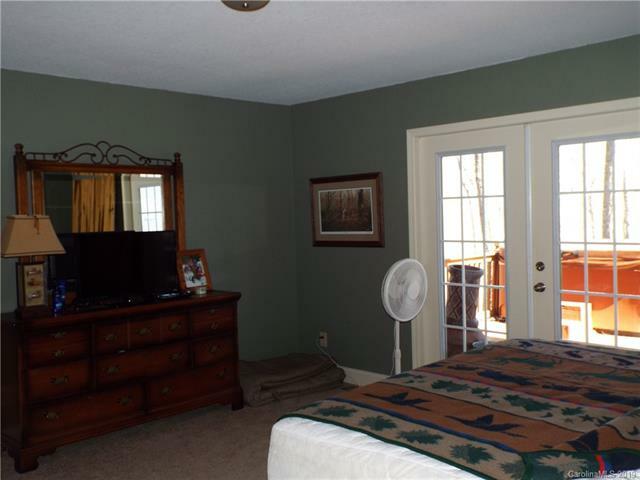 A storage shed also provides room for a workshop or an easy place to store yard equipment.